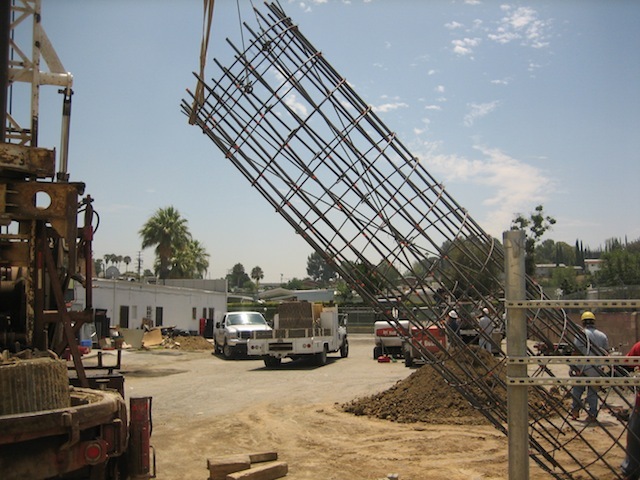 Prieto Engineering serves the Cheviot Hills, CA area and surrounding cities. 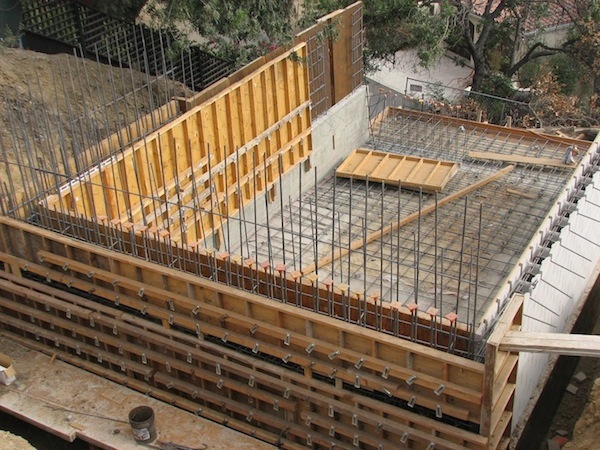 By providing and coordinating all the vital components we are able to design efficiently, acquire permitting, and construct with the most stringent budget in mind. Copyright 2013. PrietoEngineering Admin. All rights reserved.